Having a high quality Chimney Cap is one of the best things that you can do for the long term life of your chimney. Chimney Caps keep animals and debris out of chimney, prevent rain from falling into the flue and act as spark arrestors: catching burning embers or sparks that are caught in the draft of the fireplace. 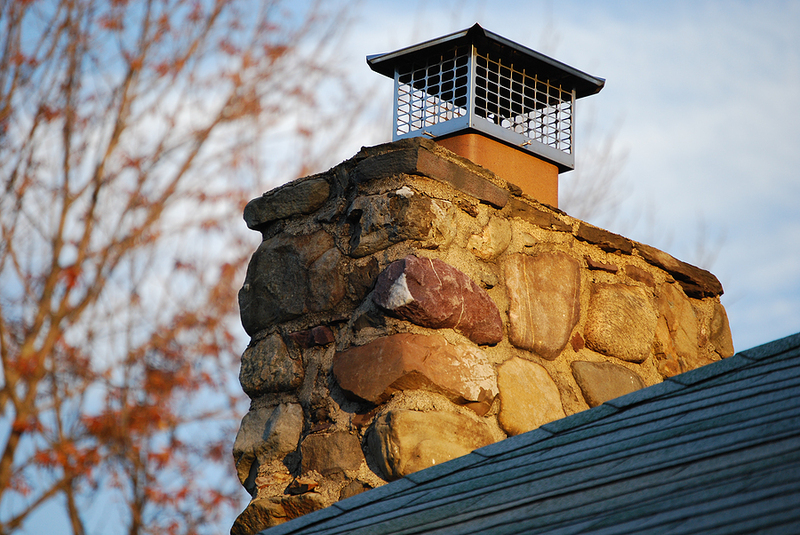 If you are in need of a Single Flue Chimney Cap, call Jamison today!